All of our mobile marketing packages come with the ability to reserve keywords that are specific to your business. Think of a keyword as a bucket of mobile phone numbers. 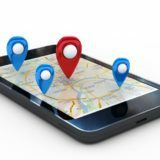 You might have a one set of mobile numbers that have opted into one keyword, and another set of mobile numbers that have opted into another. Use as many keywords as you need and treat all keywords as individual mobile marketing lists. We use the short code of 223344 – an easy to remember short code! Are you interested in having your own dedicated short code? That’s not a problem, we’ll work with you to lease, provision and get your campaigns successfully approved by all the major carriers! Incoming messages are called MO messages, or Mobile Originated messages. These incoming (MO’s) are always free on our platform. Advertise until your blue in the face to opt into your mobile VIP club by texting “[your keyword] to 223344”. From our proprietary Campaign Manager, you can create, schedule and manage all of your campaigns. This includes picture (MMS) /text (SMS) messaging, coupons, email and social campaigns. Manage your posts to Facebook, Twitter and Foursquare. Schedule your advertising campaigns as far out into the future as you need and be rest assured that your campaigns will be delivered and/or posted at the date and time you specify. Did you know that we have the ability to send up to 8 images in a single message? This is called MMS messaging. MMS stands for Multimedia Messaging Service. In fact, about 96% of the outgoing messages on our platform are picture messages (MMS). The reason for this is that mobile messages with pictures get about 10 times more attention than standard text messages. The images you send can be one time use with redemption and/or they can be shared with friends or posted to Facebook. We’re one of the few companies that even gives you the ability to send messages in the MMS format. Our costs are also substantially lower than anyone else in the industry. An important aspect of having the ability to send picture messages is being able to design them. You don’t need fancy graphic software, or even a graphic designer that matter. You can use our handy coupon creator to create, save and edit your images right from your admin portal. Start from scratch or pick from our library of templates to start your image design. Once done, your new image will be saved into your image library for later use when you create your campaigns! We’re exploring new frontiers and are adding video messaging to our list of services. 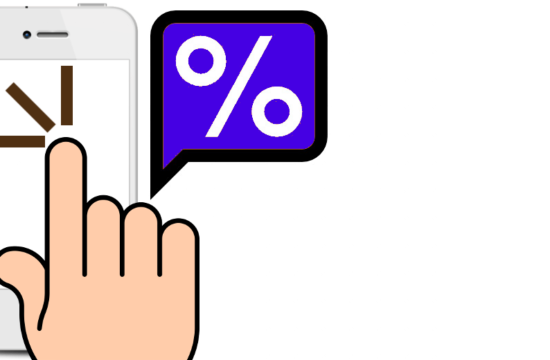 We’ve already mentioned that picture messages account for over 96% of our outgoing messages because of their ability to engage the customer. Video is simply the next logical progression. You can easily create a video coupon with our video creator app, add text overlay and upload for broadcast. This simple app is available for Apple devices and Android Devices. If you have a professional video created and just need to upload into our portal for sending, you can do that too – no apps required! 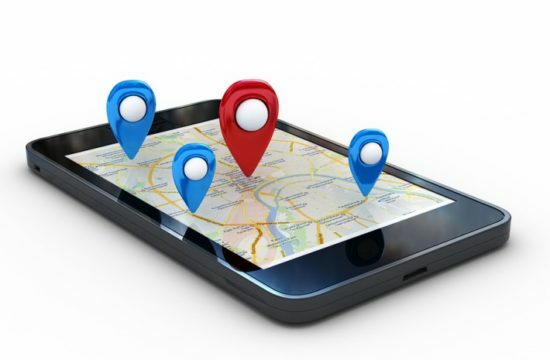 Building a mobile database is a very important aspect of mobile marketing. Display signage in your store, post on Facebook & Twitter. 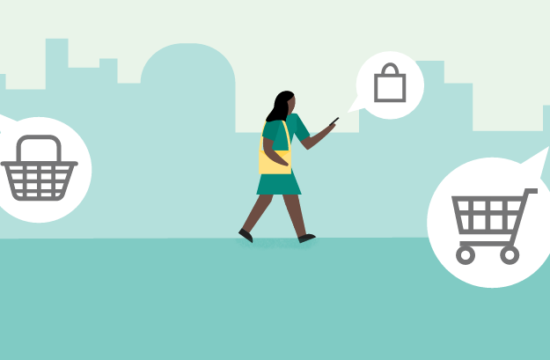 Include your opt in keyword on any external advertising that you do – but even more important, allow your existing customers to refer their friends! That’s right, employ your current customer database to invite their friends to your mobile marketing program. You’ll get to offer them a reward when their friend agrees to join your program. 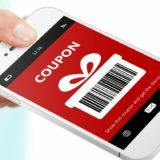 When you offer a nice discount to a customer via opt in or broadcast, you want to know that your customer is not abusing the system and redeeming the same coupon over and over again. We can help with this! 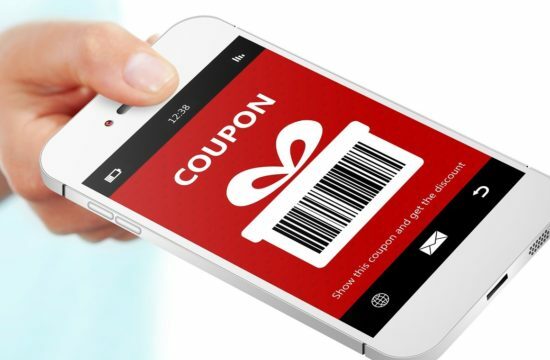 Easily configure your coupons and offers to be one time use, redeemable coupons. We guarantee that our redeemable, one time use coupons cannot be faked or redeemed multiple times. This allows you to offer nice incentives for customers to complete your call to action! You can be as aggressive as you want to make sure you have the highest number of people opting in as possible. Do you want to specify that different ads are displayed in different areas? This is a great idea if you want to display a $3 off coupon if the customer is within a mile of your business, but a $10 coupon if they are outside of 5 miles. Give them the incentive that is worth it to your potential customer to make sure they take the time to visit your store! Reminders and One Time Messages can be used to remind your customer about their next appointment. You can even send individual messages to individual phone numbers. It’s quick, easy and reminds your customer that you’re there and ready to help them out! 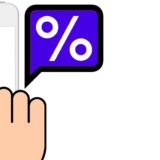 We have widgets available for you to put on your website or within Facebook that allow you to collect opt in mobile numbers for your mobile marketing campaigns. It’s quick, easy and you have the ability to make these web widgets look and feel just like your webpage and/or Facebook page. Do you want to actually sell vouchers, deals, or even tickets for that matter? You can quickly and easily with our mobile marketing platform. 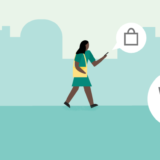 Customers can receive an opt in response or a broadcast message that allows them to make purchases right from their phone. We collect and remit the monies owed straight to your account! Do you have national accounts that want to be part of your advertisements? We can help by placing banner ads on your mobile marketing. These banner ads can link to coupons within your campaign, or they can link to external websites. Are you interested in displaying a mobile kiosk to collect opt in numbers in your location? We can help! With our mobile kiosk builder, you can create the look and feel that you want and use any Android or Apple device and allow customers to type in their number on your kiosk. This app is available now for download and included in our services. We’re really techies which means we love technology (and not to brag, but we’re pretty good at it too). We do realize however that some of our clients are also technologically advanced and want things they way they want it. We offer API services for almost all of the features mentioned here. Talk to us if you’d like to know more. Do you still want to send email? That’s totally cool on our platform. For clients that are using mobile messaging and want to send less than 1M emails per month, sending is included! We have the ability to send high volumes of mail quickly and easily. We don’t claim to be as pretty as some of the other giants in the market, but with our WYSIWYG editor, you can make your emails look professional and get the job done. Did we mention you can also manage all your emails from our Campaign Calendar? We have an outstanding training staff and we’re interested in helping you succeed. We’ll train you on anything from how to use our platform to what a good ad is (and what might not be). We’re here, we’re available and we’re ready to answer any questions that you have!